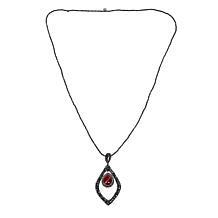 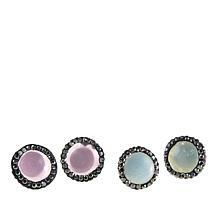 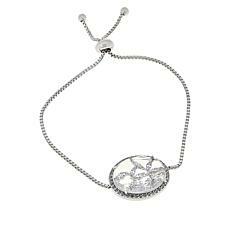 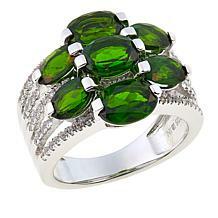 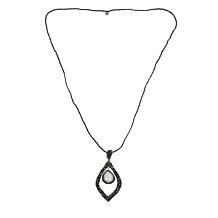 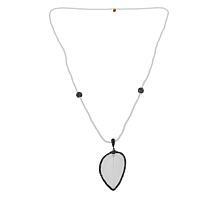 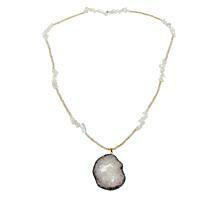 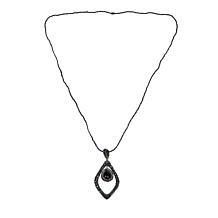 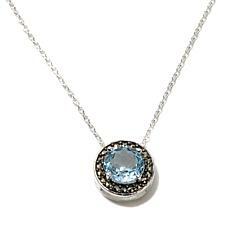 Pave jewelry is created with many glittering gemstones soldered onto the metal of the setting, making the piece of jewelry look as if it is paved in gemstones. 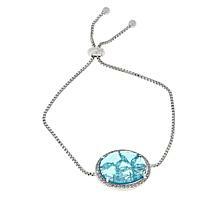 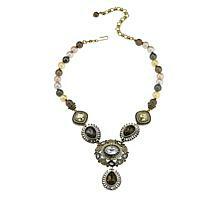 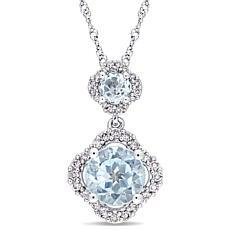 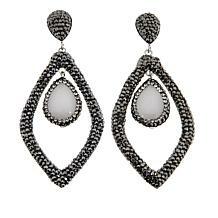 The blue stone pave jewelry collection from HSN offers stunning earrings, bracelets, and necklaces that will make your wardrobe sparkle with brilliance. 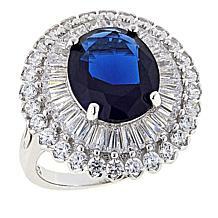 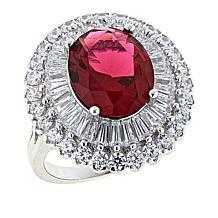 For a big 'wow' factor when arriving at a party, slip on a gorgeous ring with a large center-cut sapphire, surrounded by pave diamonds. 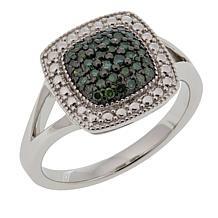 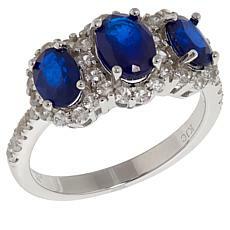 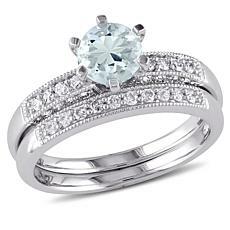 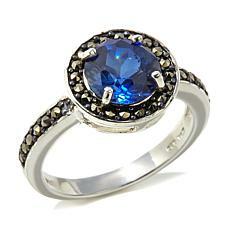 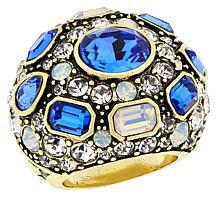 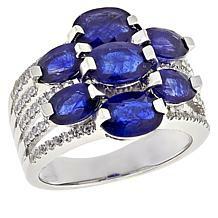 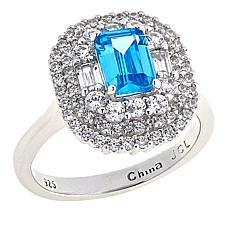 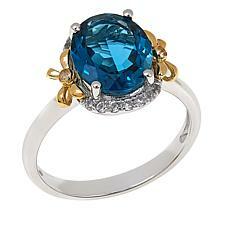 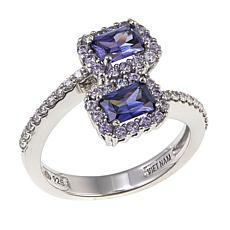 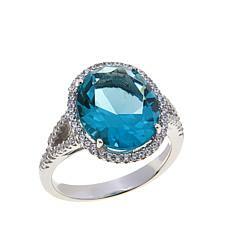 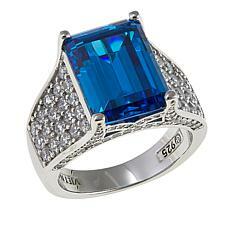 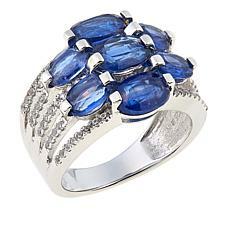 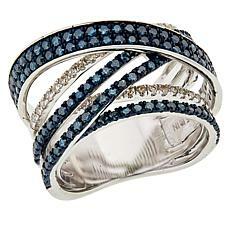 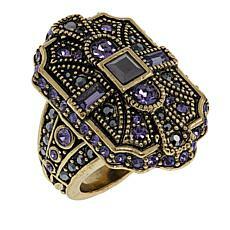 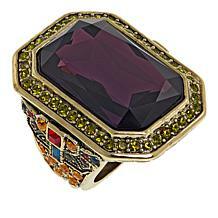 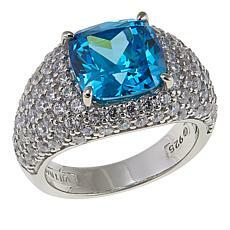 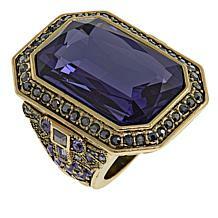 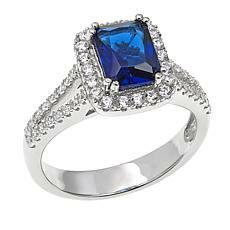 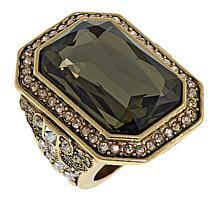 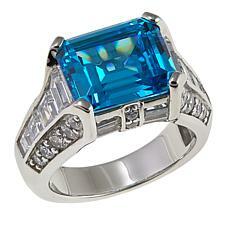 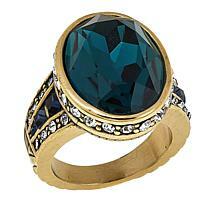 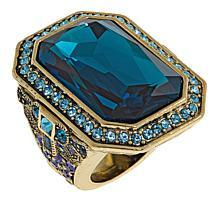 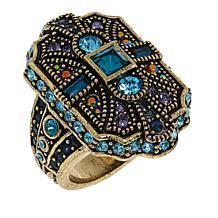 This striking blue stone pave ring would look fabulous with a beautiful sapphire bracelet adorning your wrist. 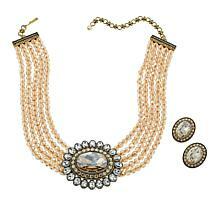 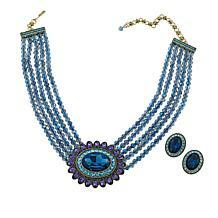 A great gift idea for someone special on your list would be a blue stone pave necklace and earring set. 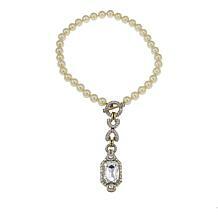 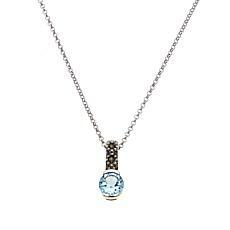 The necklace has several stones that taper in size and are rimmed with brilliant diamond pave stones that will make you look like a shining star. 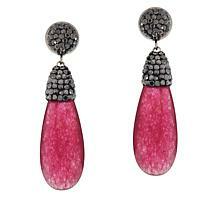 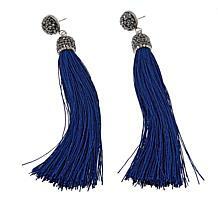 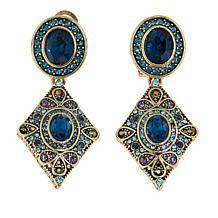 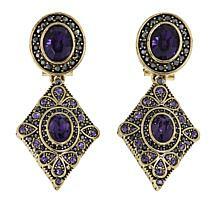 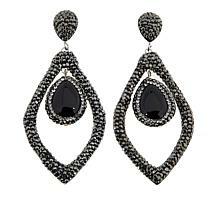 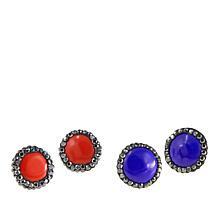 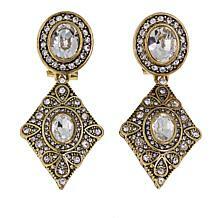 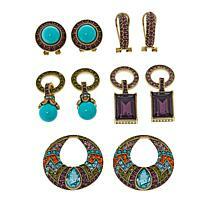 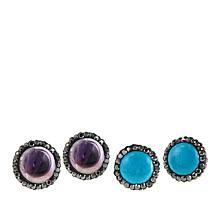 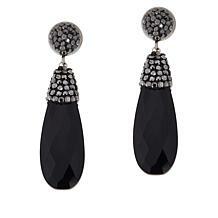 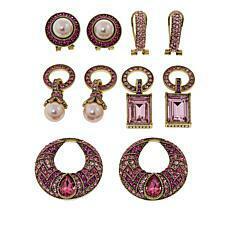 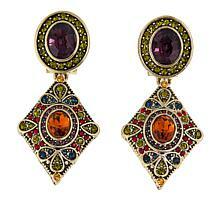 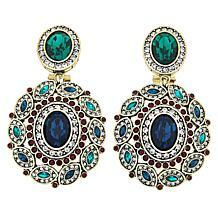 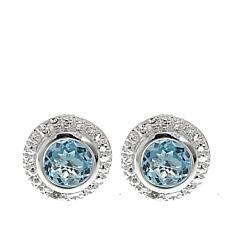 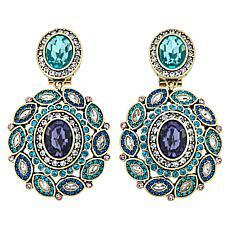 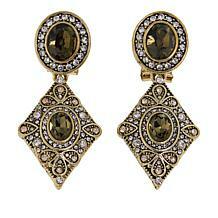 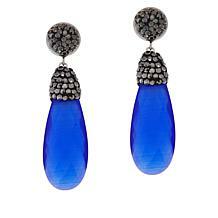 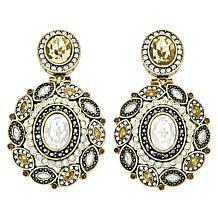 The matching earrings add a lovely element of dazzle to your ears. 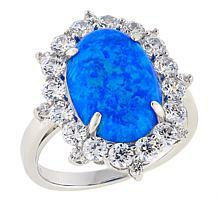 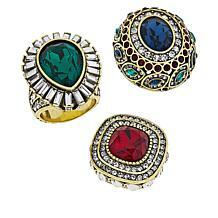 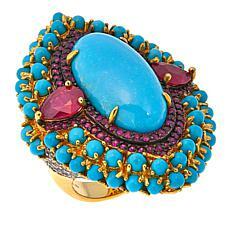 Be sure to keep all of your blue stone pave jewelry safe and clean inside of a stylish storage box. 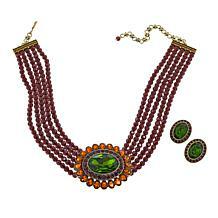 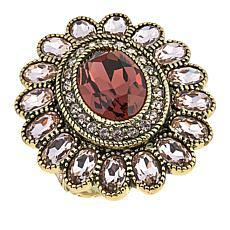 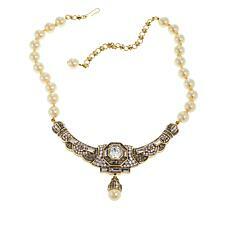 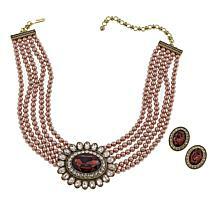 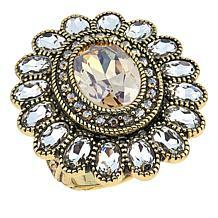 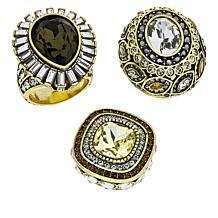 It will be easy to select the pieces you wish to wear when they are nicely organized. 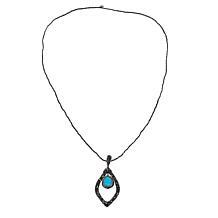 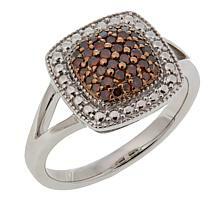 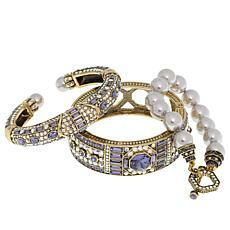 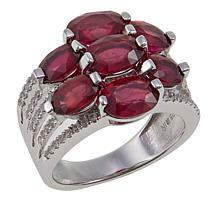 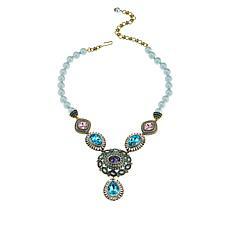 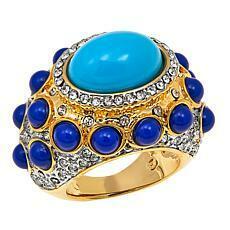 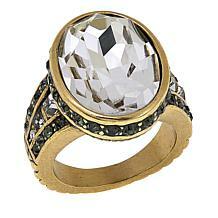 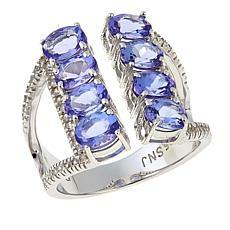 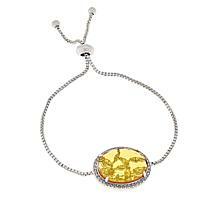 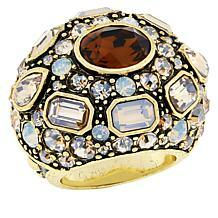 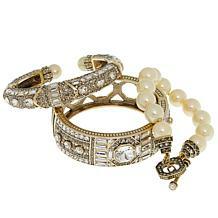 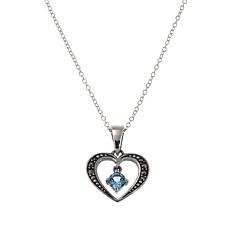 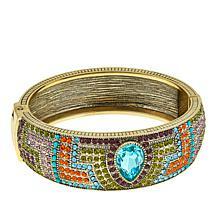 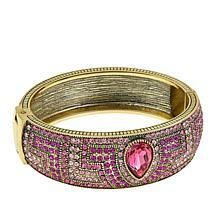 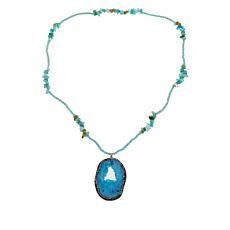 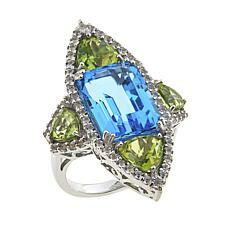 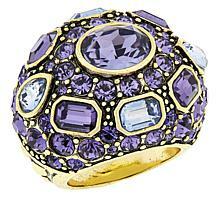 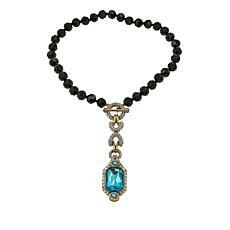 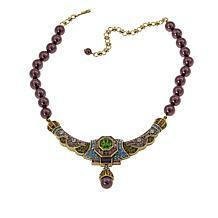 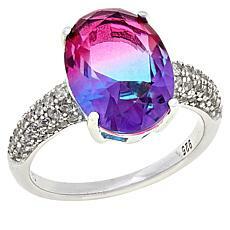 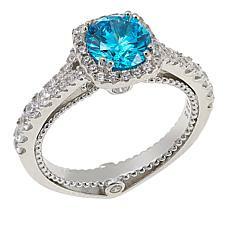 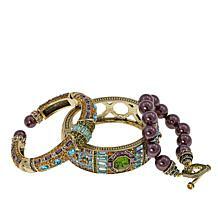 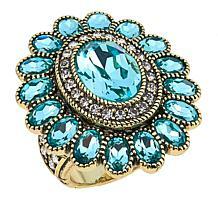 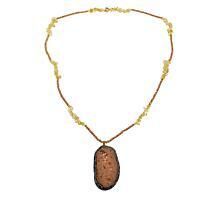 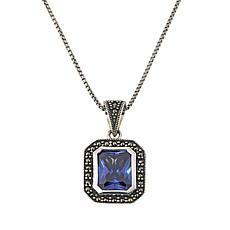 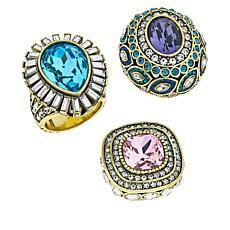 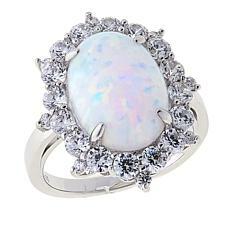 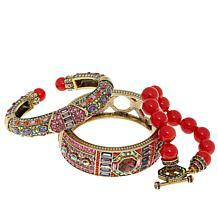 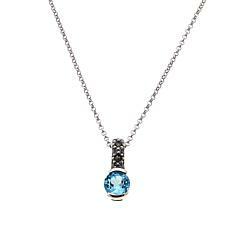 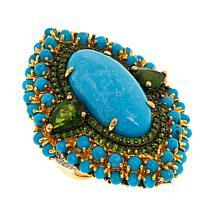 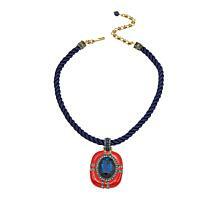 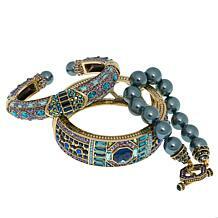 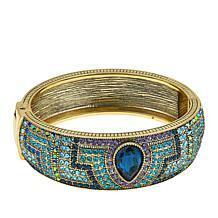 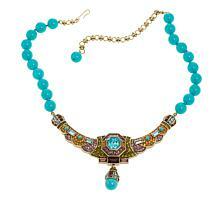 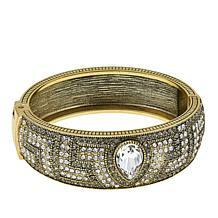 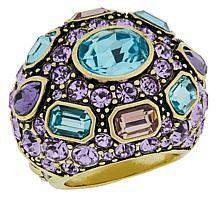 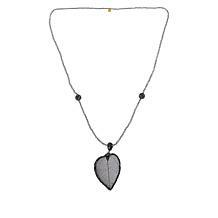 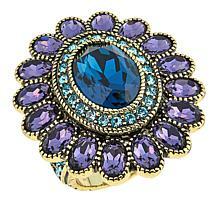 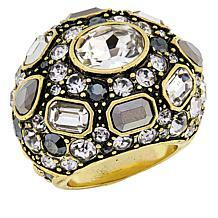 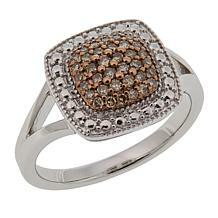 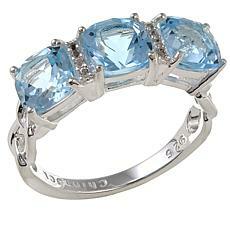 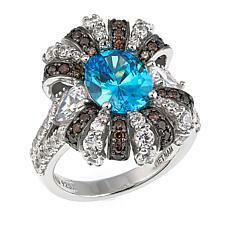 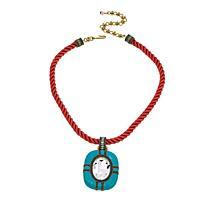 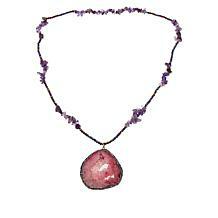 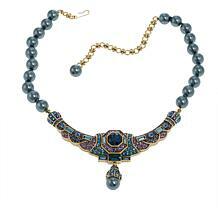 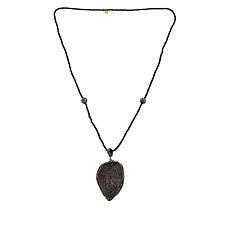 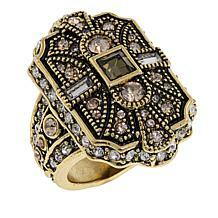 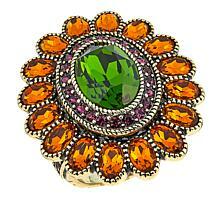 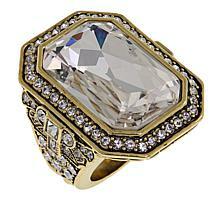 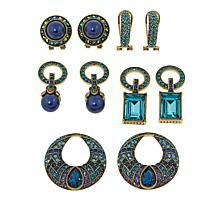 Enjoy shopping HSN today for the perfect piece of blue stone pave jewelry.